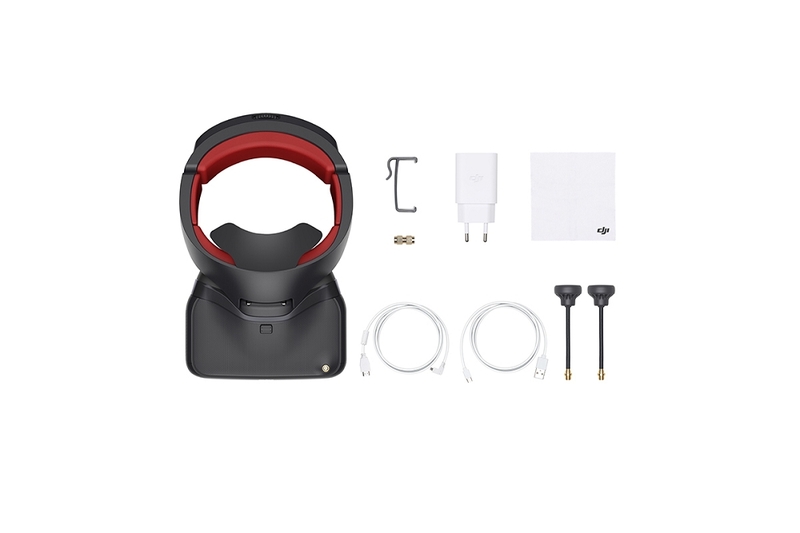 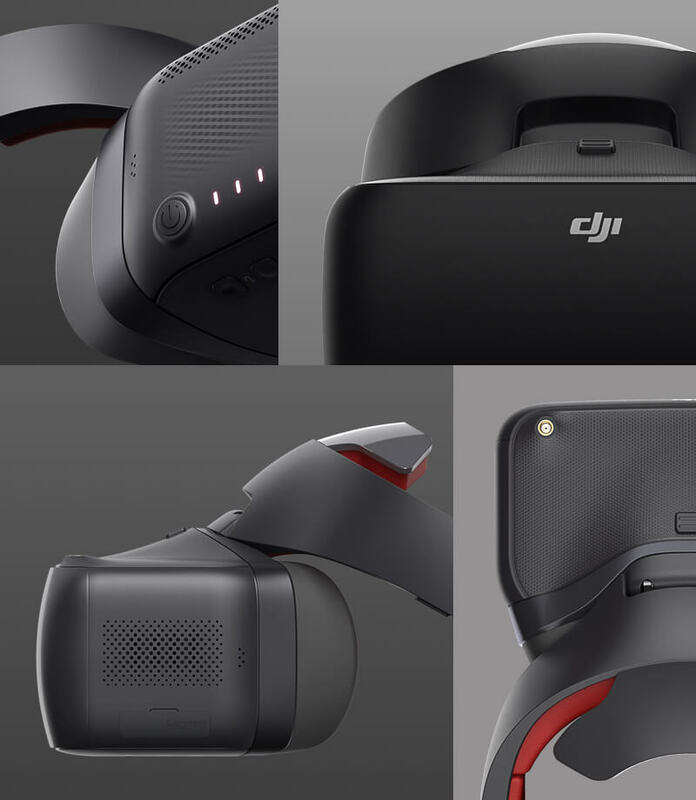 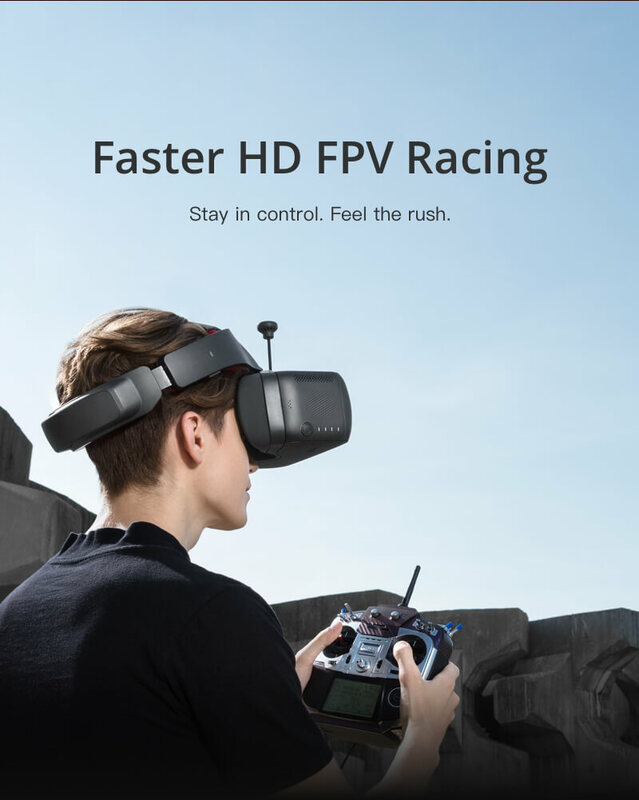 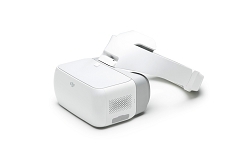 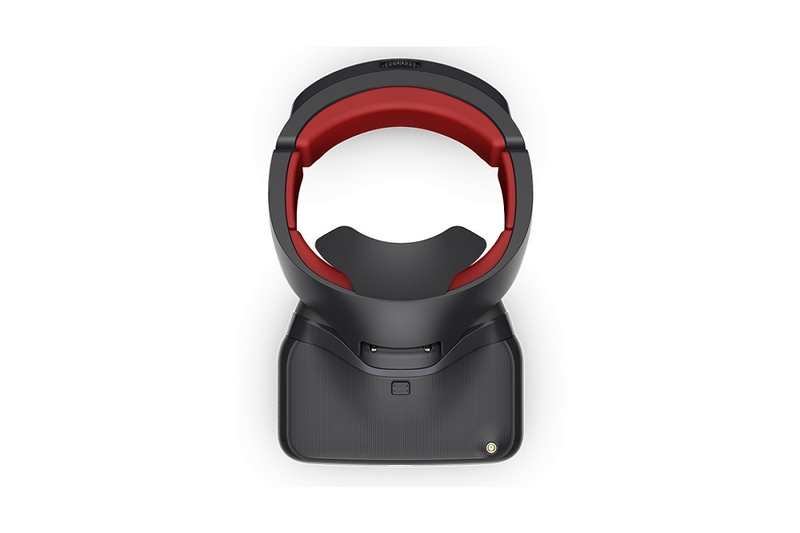 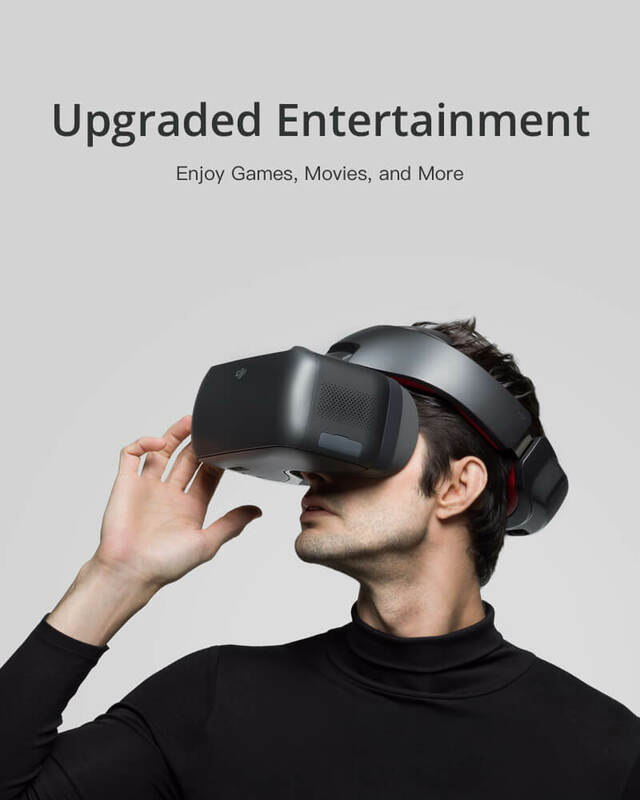 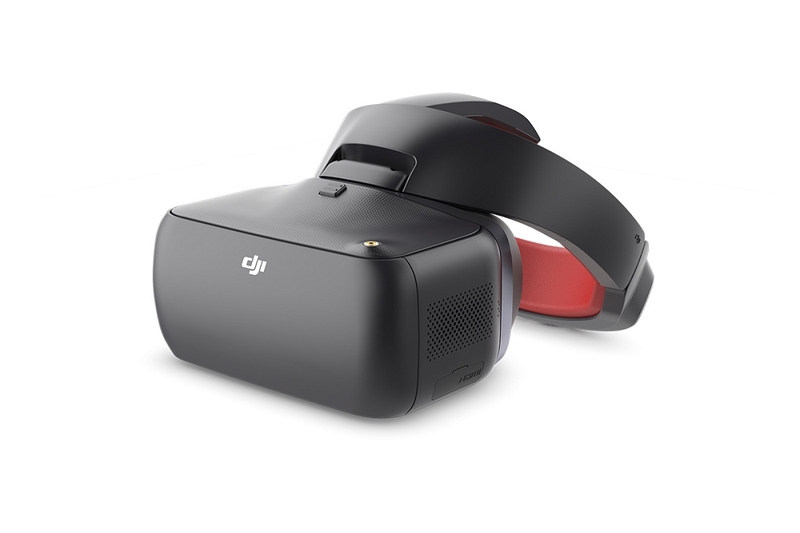 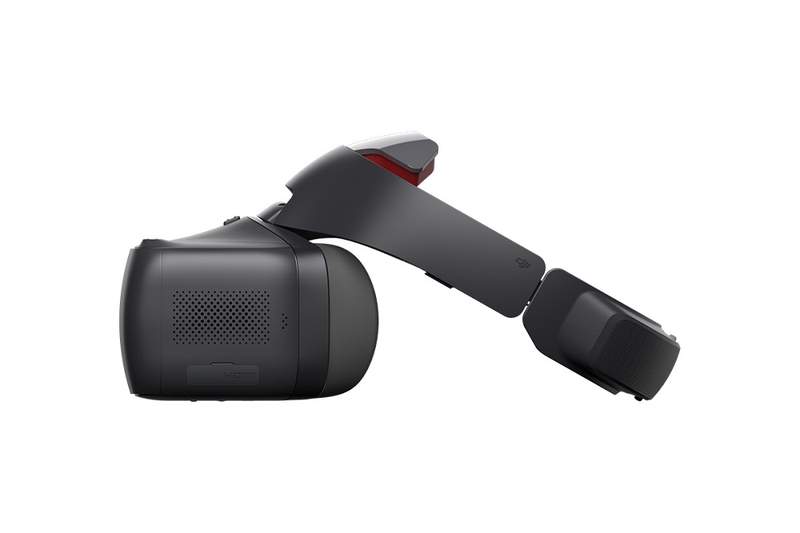 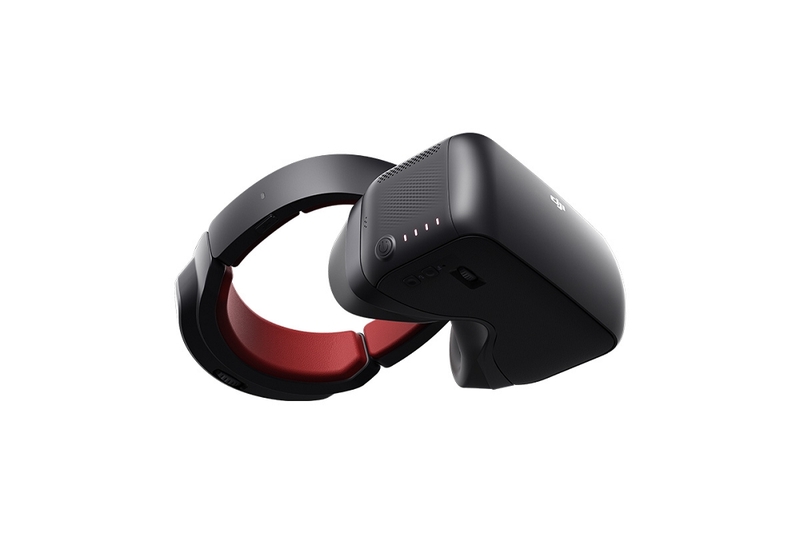 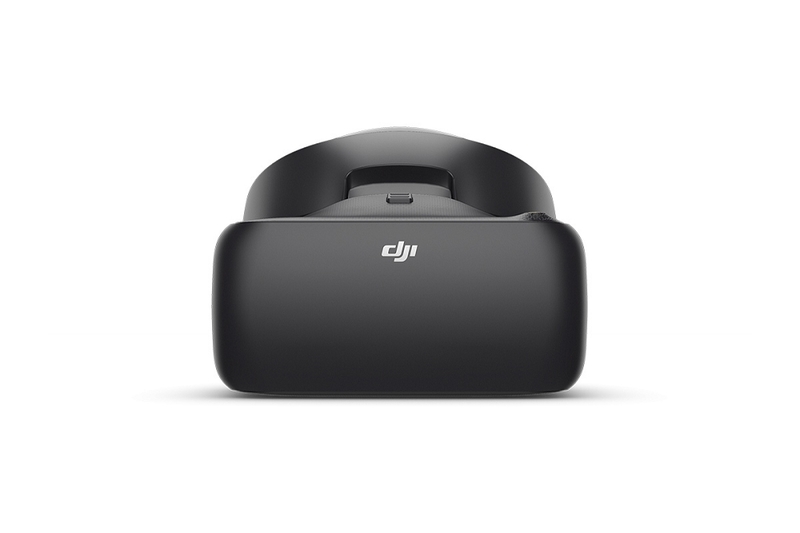 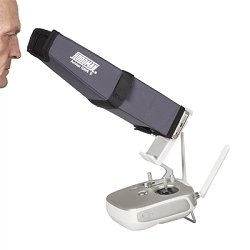 DJI Goggles RE supports the 5.8GHz FPV Band A/B/E/F/C (Raceband), up to 40 channels in total. 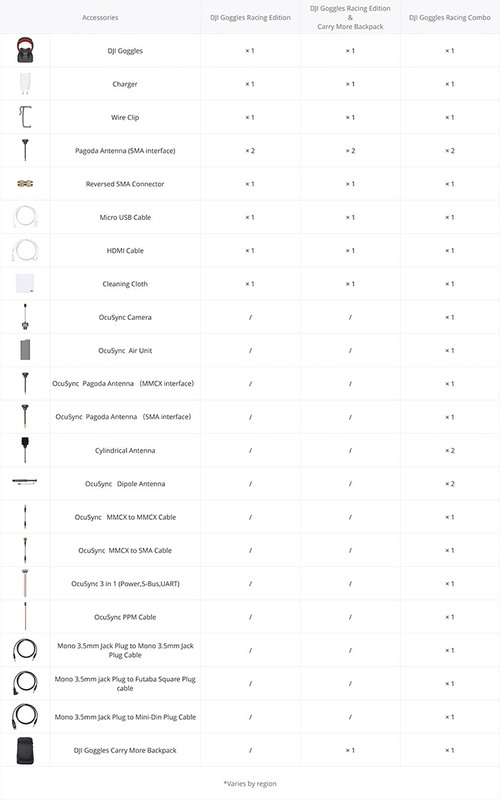 It also receives up to of 275 integer frequencies between 5650~5925 MHz, in which Band C (Raceband) includes 8 channels and the channel interval is 27 MHz. 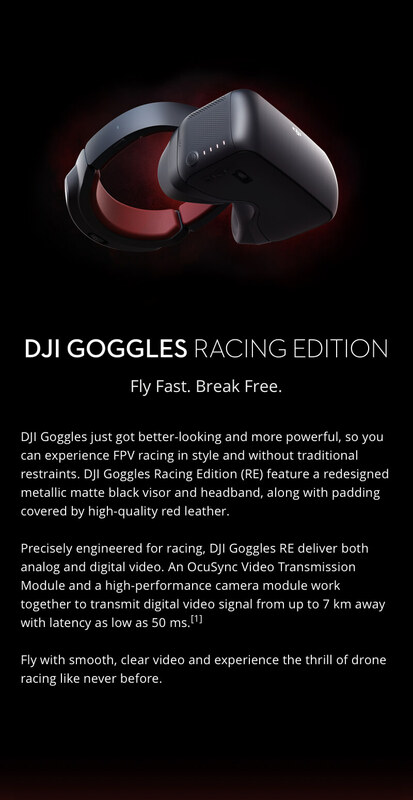 It is recommended to choose Band C when flying multiple aircraft simultaneously.